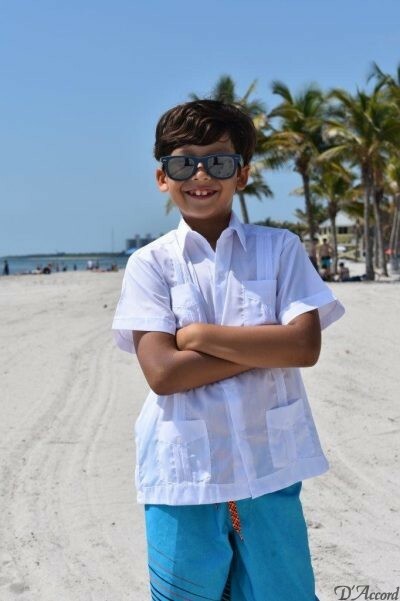 Whether you are interested in buying a kid’s guayabera for one child or you are looking at options to place a volume purchase of shirts to outfit a team, for many children at a special event, or because you’re a clothing retailer who would like to stock beautiful and high-quality kids guayabera shirts in your retail location or online store, D’Accord is well-known as a resource for guayabera shirts of all sizes. 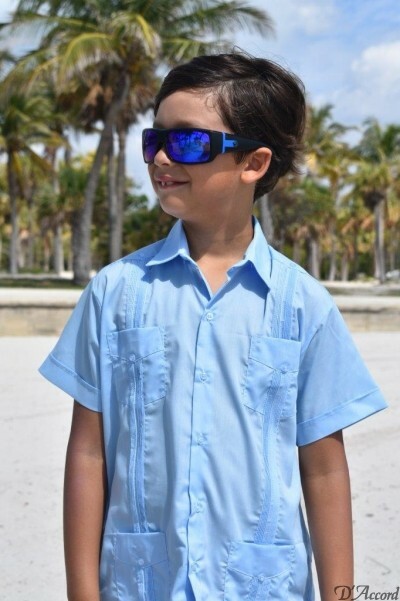 These Cuban shirts look sharp on boys of all ages and are available in a rainbow of colors. 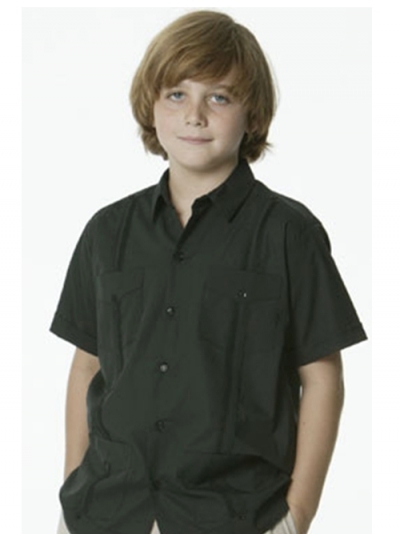 Do you need special embroidery, want a large volume of shirts delivered, or would you like to request custom sizes? Talk to us for personalized attention. 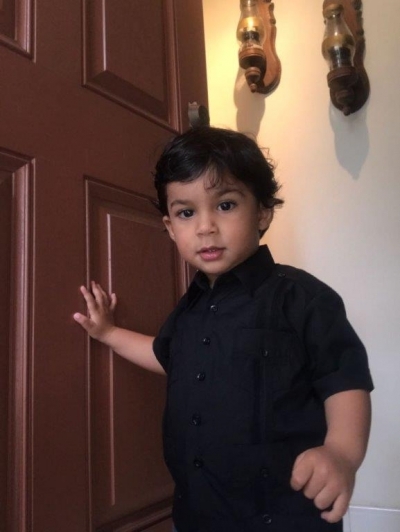 Based in Miami and in business since 1980, you won’t find a company more dedicated to quality and good customer service. 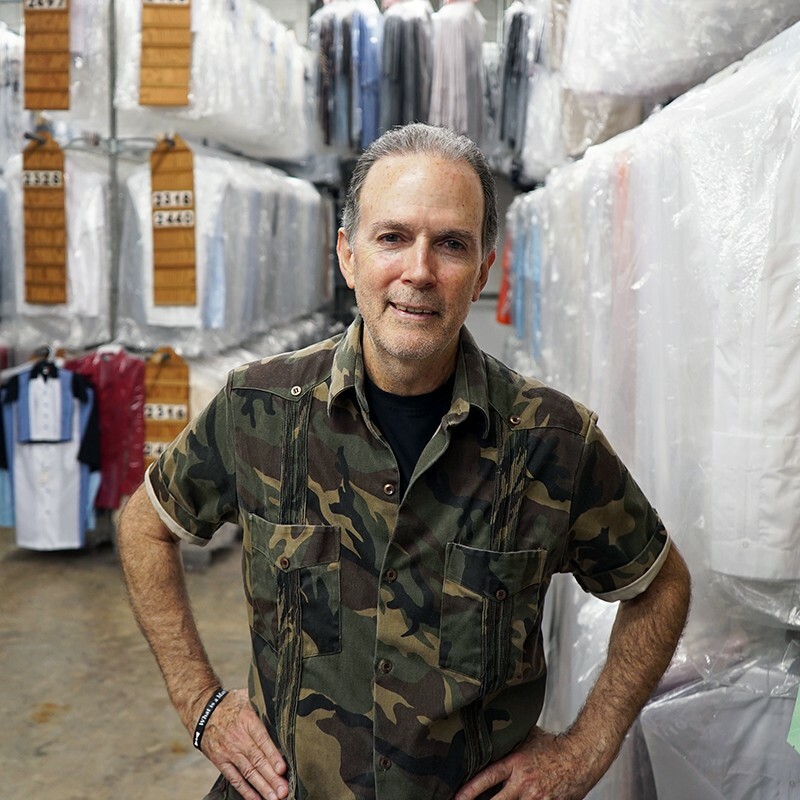 Our shirts are well-made, and every member of our team strives to make every customer’s experience a great one.